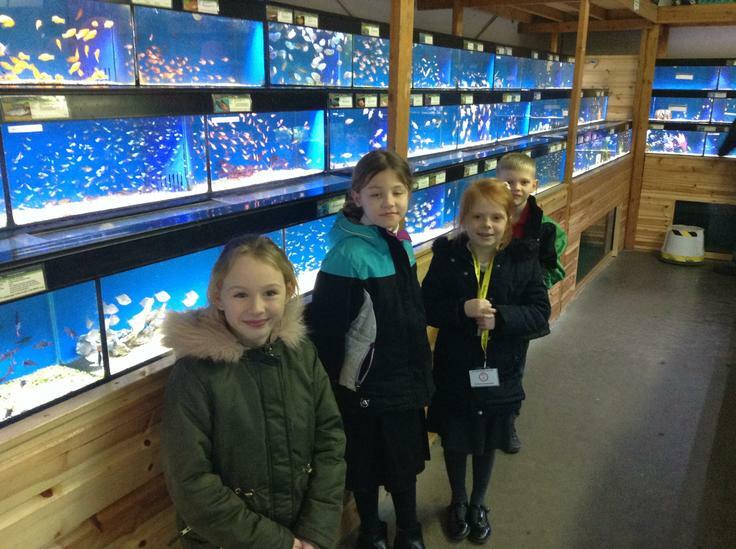 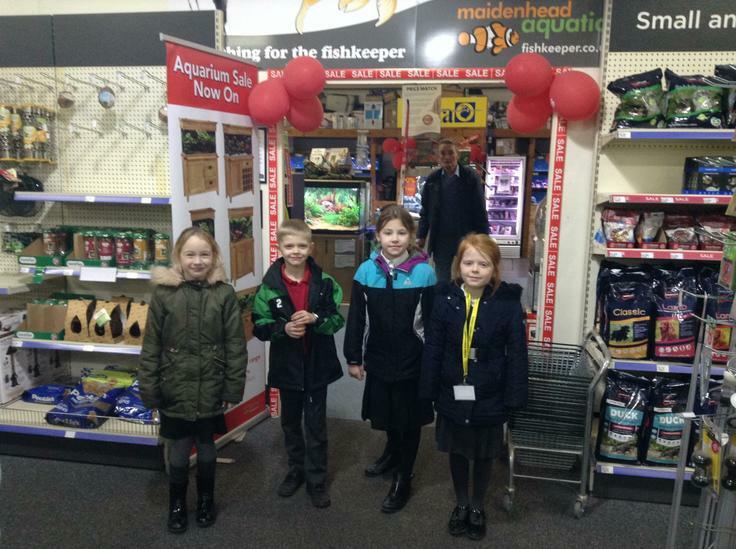 Year 3 are into their 4th week of their exciting Fish Keeper Fry project. 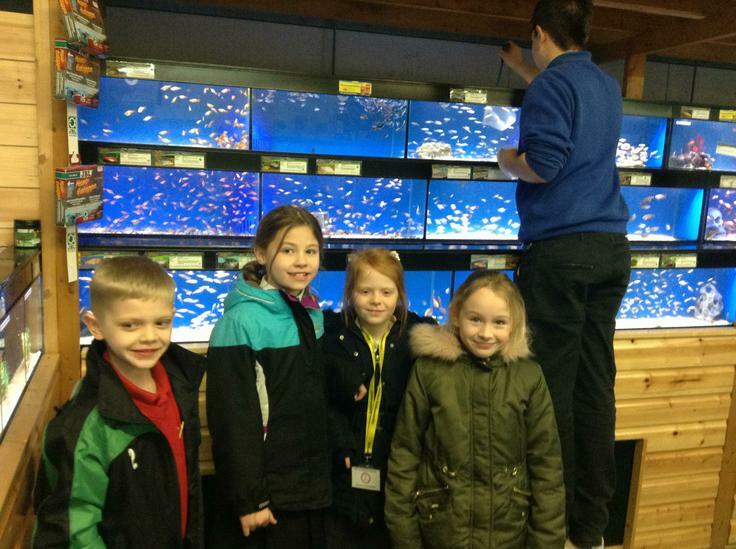 This amazing project, sponsored by Maidenhead Aquatics, lasts for 8 weeks and each week the children learn another aspect of keeping fish. 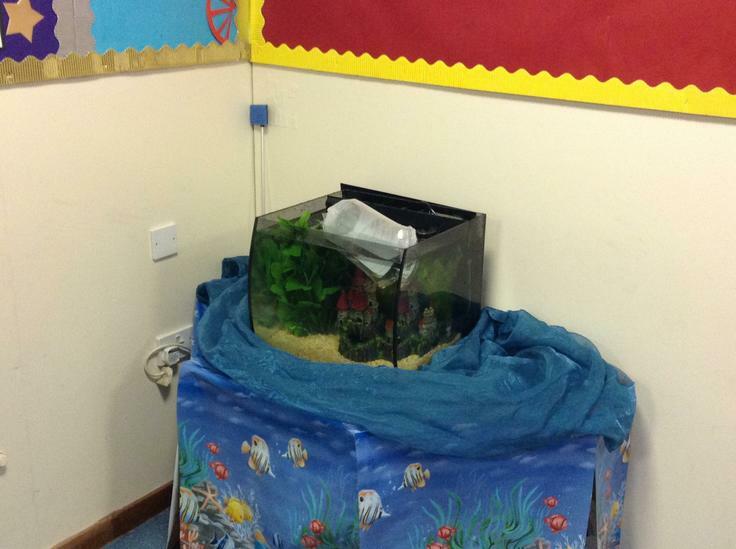 We have built the tank up and last week we actually collected our first fish. 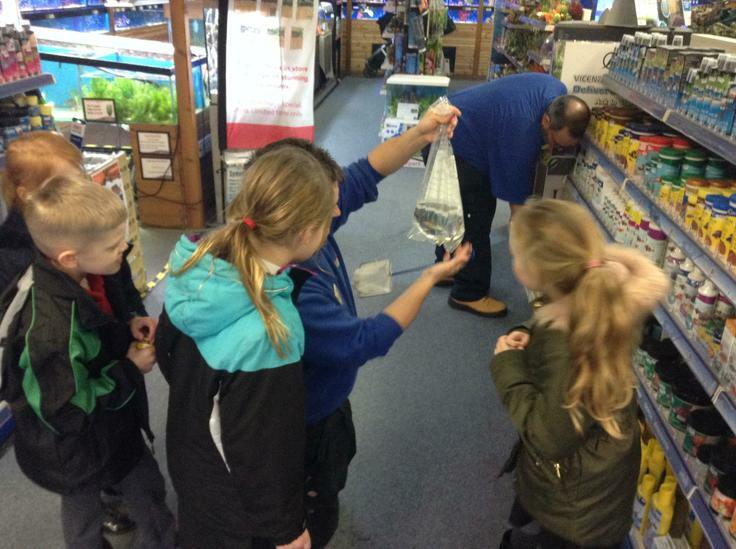 We will be collecting more fish this week!